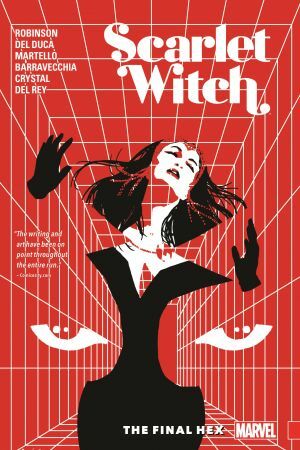 The SCARLET WITCH travels to SERBIA to dive deep into her Romany roots! Who were her parents? Where does she come from? 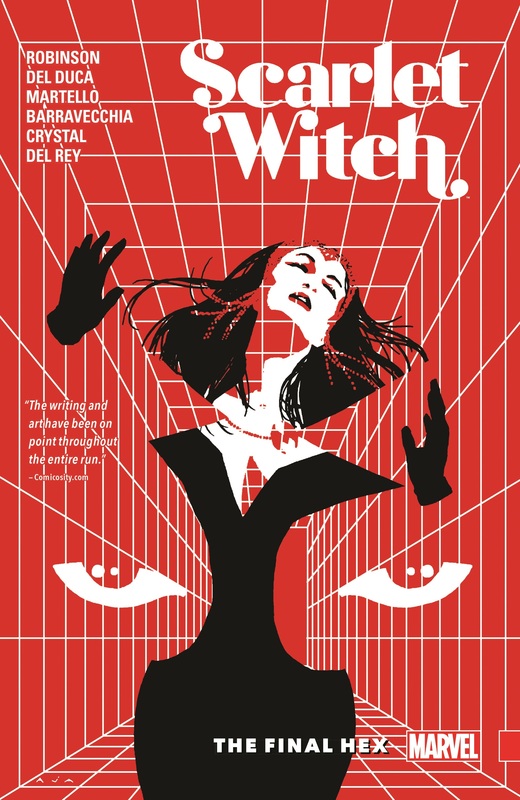 Wanda will discover the answers...and seek her revenge! 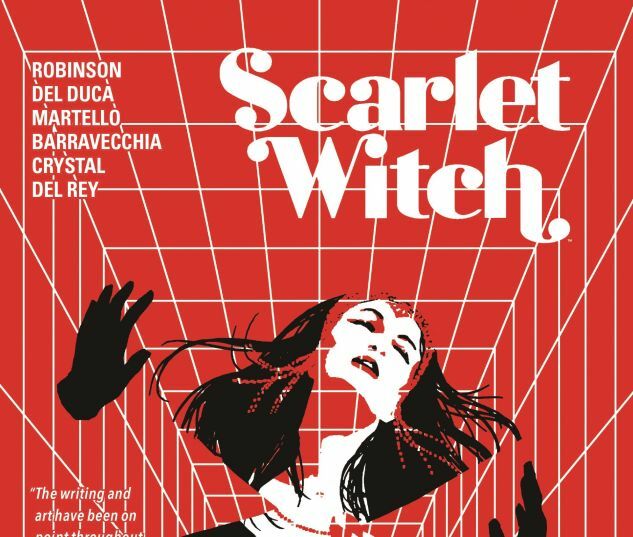 Collects Scarlet Witch (2015) #11-15.